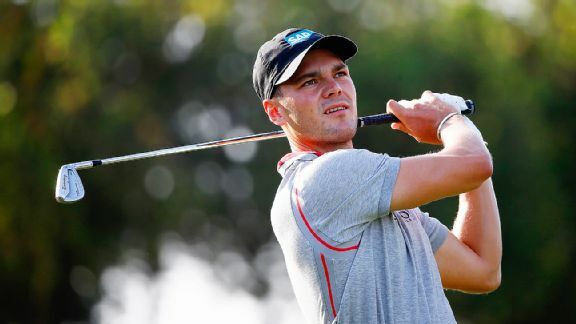 Jordan Spieth made a 12-foot par putt on the 18th hole to complete another bogey-free round and join Martin Kaymer in a share of the lead Saturday in The Players Championship. 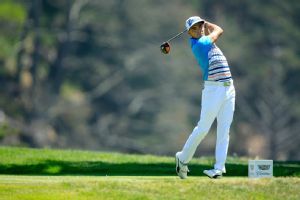 Rickie Fowler made three big putts in a row and won his second straight match Thursday to secure his spot in the round of 16 on the weekend at the Match Play Championship. 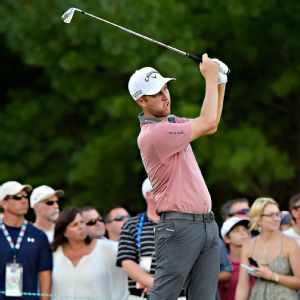 Chris Kirk made three big putts and captured the biggest win of his career Monday in the Deutsche Bank Championship. Whether that was enough for U.S. captain Tom Watson to add him to the Ryder Cup team was the least of his concerns. Charley Hoffman played short of the water hazard, then nearly walked into the path of a 10-foot alligator on the fairway. 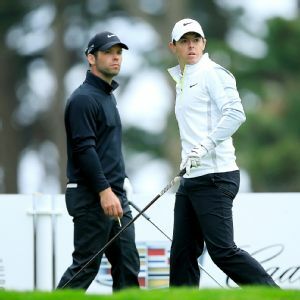 Rory McIlroy and Paul Casey will resume their Match Play quarterfinal duel Sunday after darkness stopped the players in the WGC event in extra holes late Saturday. Bubba Watson and John Senden each owe the greens at Baltusrol a thank you after these improbable putts in Thursday's first round. The last five champions on the PGA Tour have now committed to the 2014 HP Byron Nelson Championship. Jordan Spieth had another bogey-free round Friday in the Players Championship and shot a 6-under 66 to trail Martin Kaymer by one shot going into the weekend. 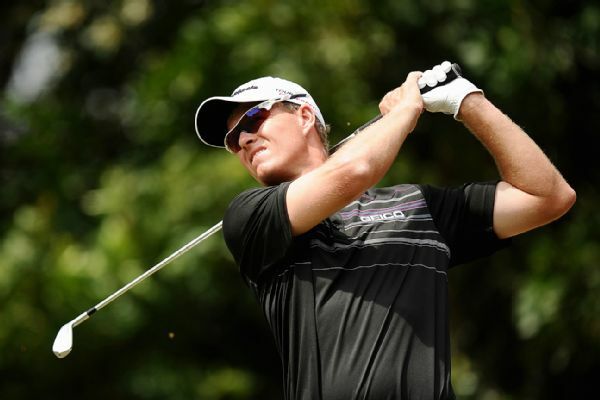 Australian John Senden revealed Saturday that his son has been diagnosed with a brain tumor and he has no timeline for his return to the PGA Tour.